National Express Group Plc has appointed Matthew Crummack as an independent Non-Executive Director with effect from 6 May 2015. 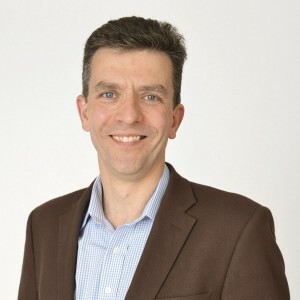 Matthew is Deputy CEO and Chief Integration Officer of Bravofly Rumbo Group (SWX:BRG), incorporating lastminute.com, the online travel and leisure retailer. Until this company’s acquisition by BRG in March 2015, Mr Crummack, in his position as CEO, oversaw an upgrade of the company’s technology platforms, a move to mobile and improvements in the company’s branding. Today it has one of the highest scores for brand recognition in the travel sector. Mr Crummack was formerly a Senior Vice President of Lodging at Expedia, has previously worked for Nestle UK, and spent eight years at Procter & Gamble in a variety of roles. He will become a member of the Remuneration Committee and the Safety and Environment Committee upon his appointment to the Board of National Express. Sir Andrew Foster, Non-Executive Director and current Chair of the Remuneration Committee, is due to step down from the Board on 6 May 2015. Jane Kingston will assume the role of Chair of the Remuneration Committee.